HADDAWAY, ACE OF BASE FOR NEXT ’90S MANIA! 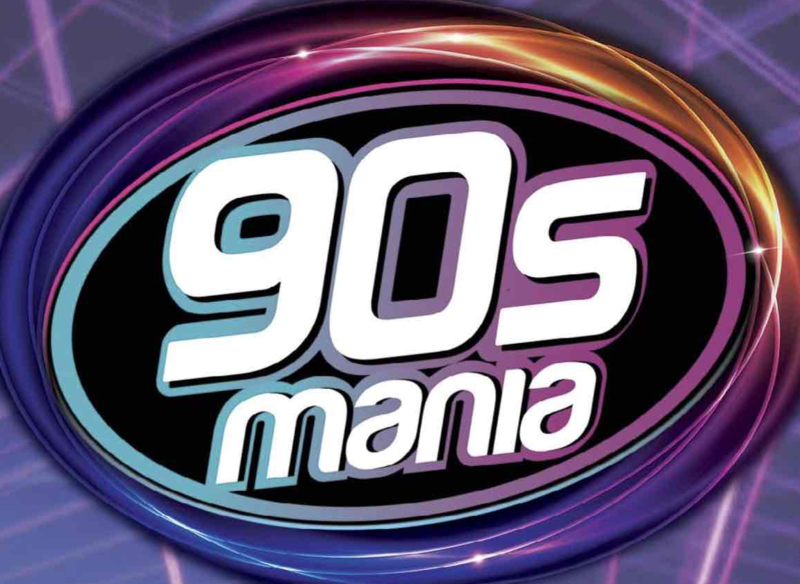 So remember ’90s Mania, the amazing festival that swung by our shores in March this year, delivering some of the biggest names in ’90s dance/pop (i.e. Snap, Corona, C+C Music Factory and Culture Beat)? Well it’s back and the team behind it have put together another spectacular line-up of ’90s favourites, with shows locked in for all five main capitals. Heading our way in September are… Haddaway, La Bouche, Ace Of Base singer Jenny Berggren, Katrin from Black Box and German dance diva Amber. Australia’s own Nick Skitz and MC James Spy will also perform at all five dates. Haddaway will roll out his hits ‘Life’, ‘Rock My Heart’ and the classic ‘What Is Love’. La Bouche will deliver their smash singles ‘Be My Lover’, ‘Sweet Dreams’ and ‘I Love To Love’. Original Ace Of Base songstress Jenny Berggren will deliver her band’s hits including the No.a smashes ‘All That She Wants’ and ‘The Sign’, plus classic singles ‘Don’t Turn Around’ and ‘Beautiful Life’. Black Box’s Katrin Quinol will deliver the nuggets ‘Ride On Time’, ‘Fantasy’, ‘I Don’t Know Anybody Else’, ‘Everybody, Everybody’ and ‘Strike It Up’. And Amber will roll out singles like ‘Sexual (Li Da Di)’, ‘This Is Your Night’ and ‘If You Could Read My Mind’. It promises to be a sensational night of classic ’90s hits. General admission and special meet and greet tickets will be available at all five dates, with pre-sales going live from 9am AEST this Wednesday. General public tickets are live from 9am AEST this Friday, May 20. Good Luck to Miss Katrin- really hope she will be able to deliver all of Loleatta’s and Martha’s parts of the Black Box songs!